Why Buy From Furniture SOS? The Miami 4ft small double bed frame is part of the Time Living Miami collection and features a simple quite traditional style with a modern twist. 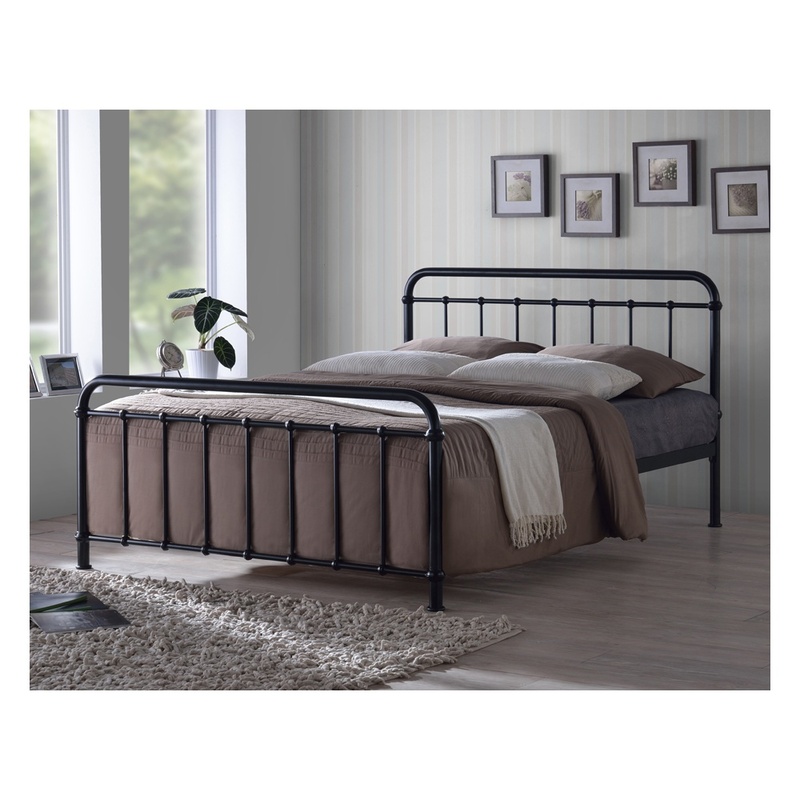 The Miami MIA4BLK 4ft black bed frame is manufactured to high standards and features a stunning black metal finish. This 4ft Miami bed frame is suitable for use with any UK standard 4ft mattress. We offer a selection of mattresses which are recommended for this bed frame via the drop down menu, or alternatively you can opt for the bed frame only. 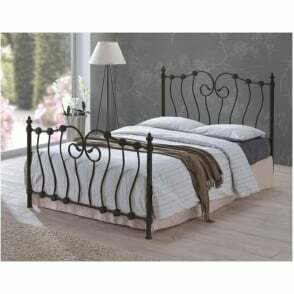 Free next day delivery is included as standard with this Miami 4ft bed frame when purchased with or without a mattress. All of our Time Living MIA4BLK Miami 4ft black metal beds are covered against manufacturing faults for two years. Please contact us for further information regarding our finance options. Please contact us for further information regarding our Delivery & Returns. © 2019 Furniture SOS. All Rights Reserved.